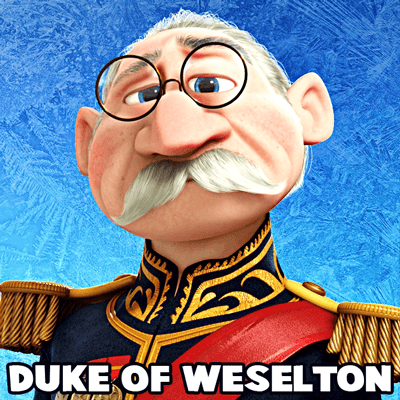 Today I will show you how to draw The Duke of Weselton from Disney's Frozen. 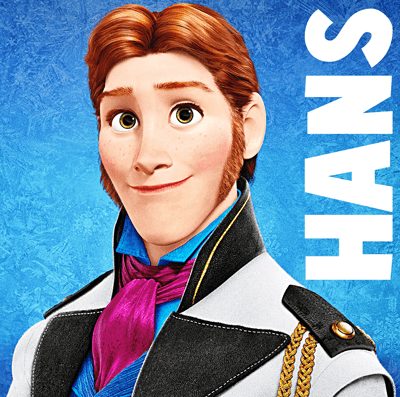 He is one of the 'bad guys' from the movie but I figured you might want to learn how to draw him anyways. We will guide you to drawing the duke with easy to follow, step by step instructions. 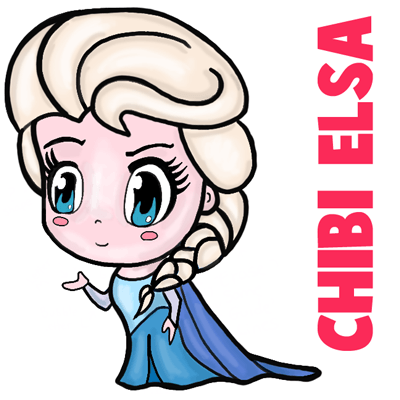 If you love Elsa from Frozen, you might like drawing a chibi version of Elsa. 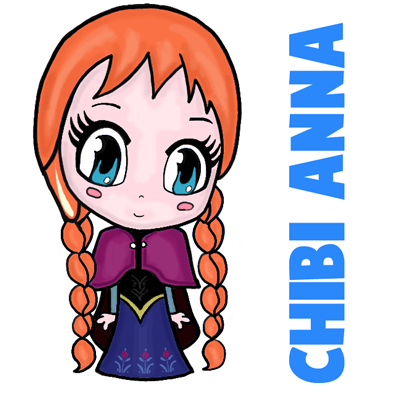 This is a cuter, baby-like version of Elsa that is adorable and much easier to draw. 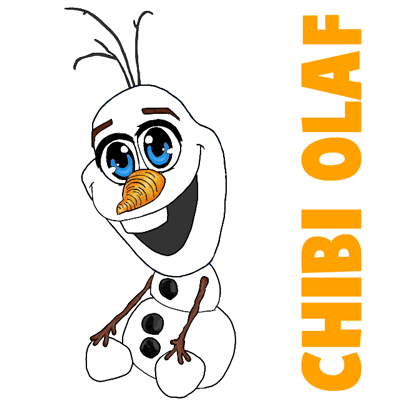 I will guide you to drawing chibi Elsa with easy-to-follow, step by step instructions using simple geometric shapes, alphabet letters, and numbers. Have Fun! 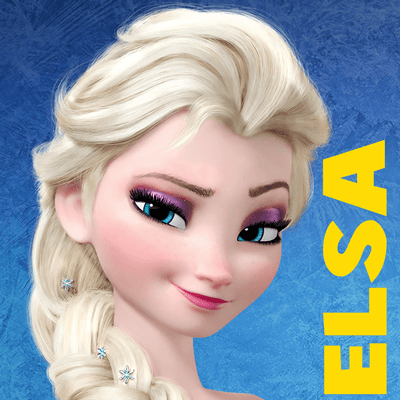 Elsa is the older, blonde-haired sister from Disney's Frozen movie. 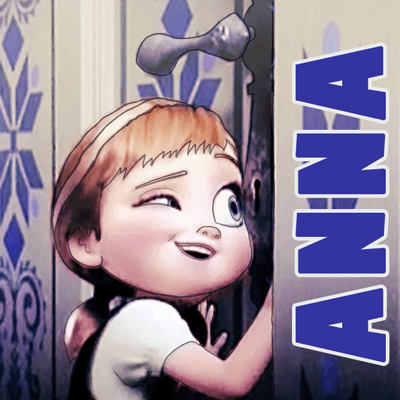 She has powers to make ice and snow wherever she goes...however, she doesn't want to have these powers and doesn't know how to control it. 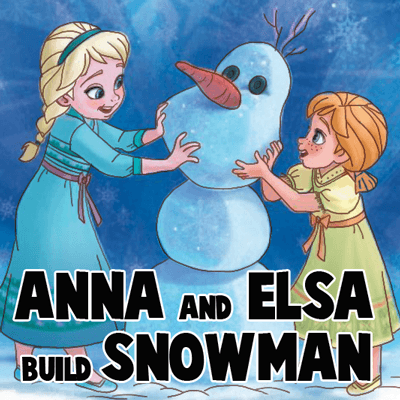 Find out how to draw Elsa the Snow Queen from Disney's Frozen with the following simple steps. We will guide you thru the step with simple geometric shapes. 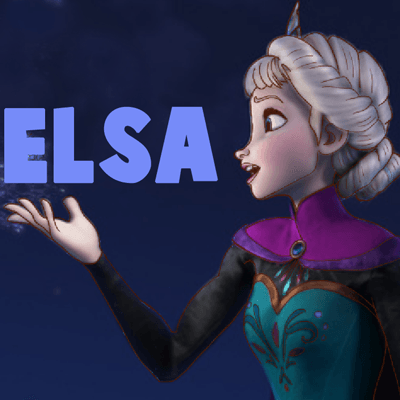 Everybody loves Elsa from Disney’s Frozen…Even though I have already posted a few Elsa tutorials, I keep getting more requests for more lessons FOR ELSA!!! 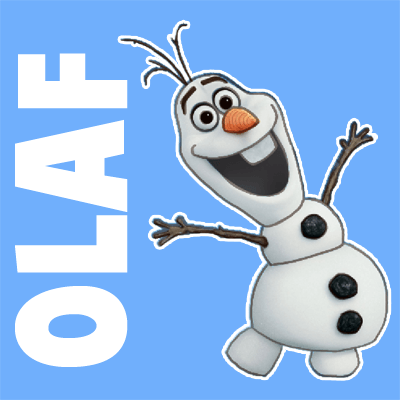 Today I will show you how to draw Elsa the Snow Queen. I hope that you like this picture of her and that you will be happy with the results. 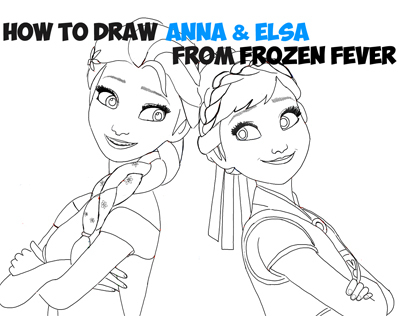 I will guide you to drawing Elsa by bringing you thru the drawing process in this step by step drawing tutorial. 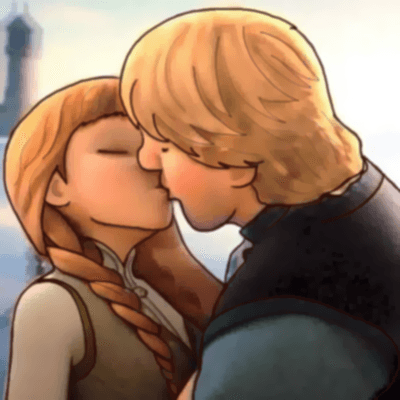 I hope that I make this easy for you! Have Fun! 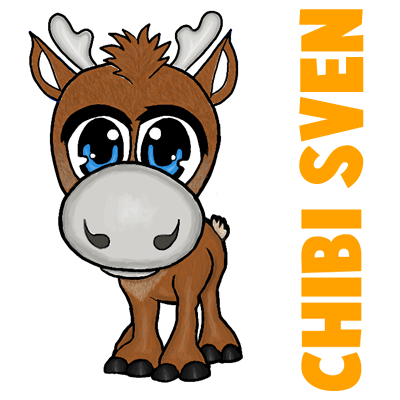 Sven is the reindeer from Disney's Frozen and Kristoff's best friend and companion. 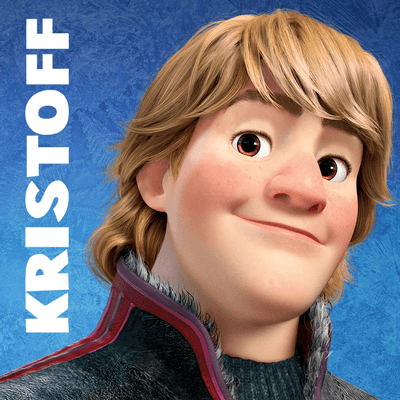 Kristoff rides Sven around and is actually able to understand everything that Sven is trying to say without even speaking. 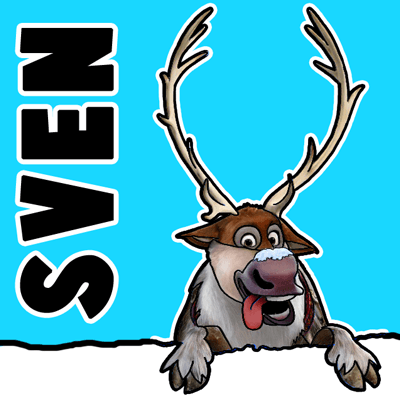 If you want to learn how to draw Sven then this drawing tutorial will help you. It is a step by step drawing tutorial that will guide you with simplified steps. 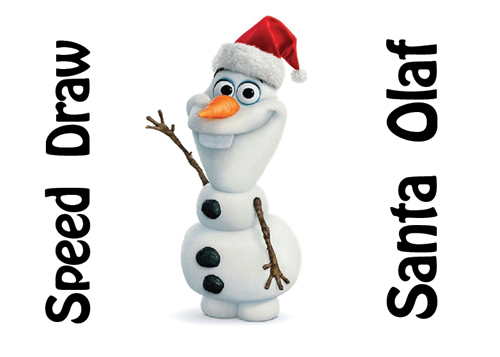 Today we are going to show you how to draw Queen Elsa of Arendelle ...also known as the Snow Queen. 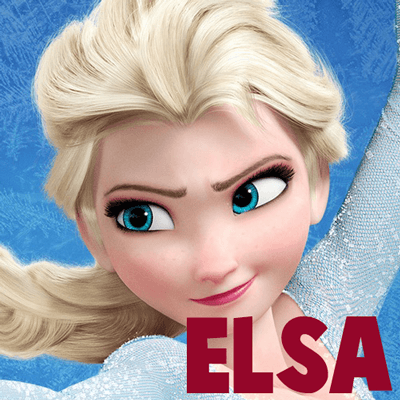 Elsa has the power to make it snow and it is amazing to witness. 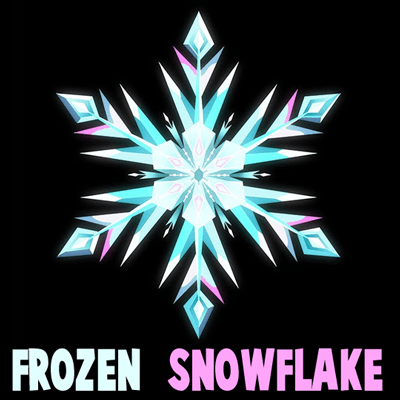 In this picture, Queen Elsa is creating a snowflake. 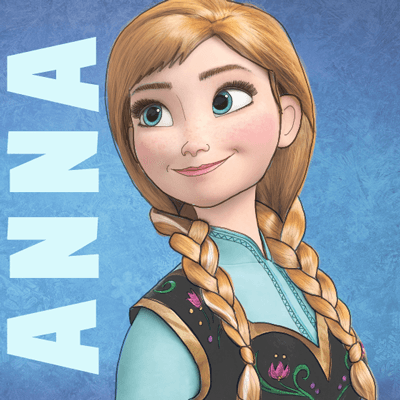 Learn how to draw Elsa with the following illustrated steps.